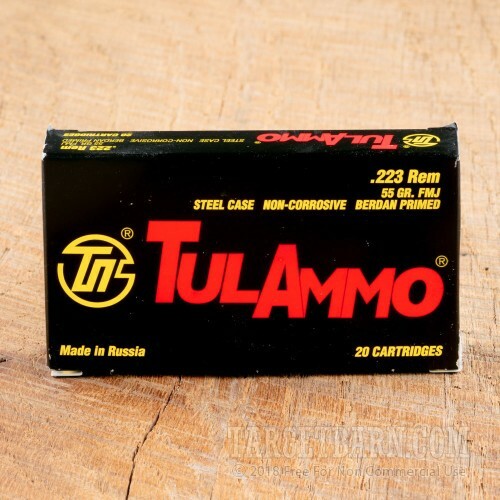 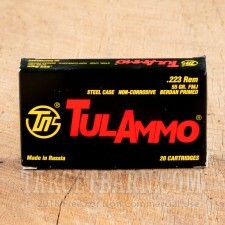 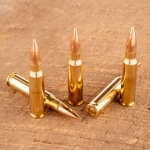 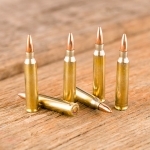 This .223 Remington ammunition from Tula is a great way to keep your costs down when shooting your AR-15 at the range. 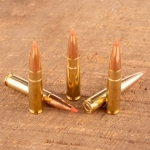 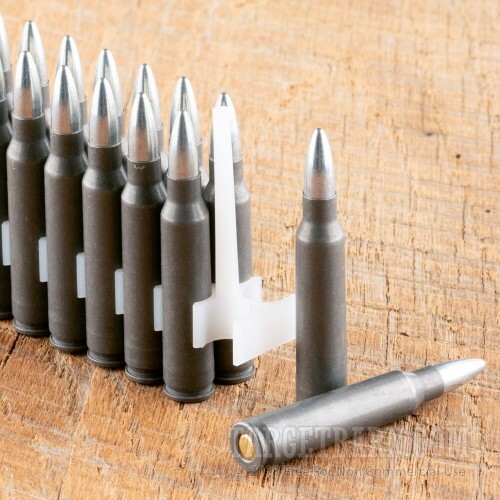 These cartridges use non-reloadable steel cases that are sturdy and reliable but cost considerably less than brass ones. Each round in this box of 20 fires a 55 grain full metal jacket bullet at 3,240 feet per second. 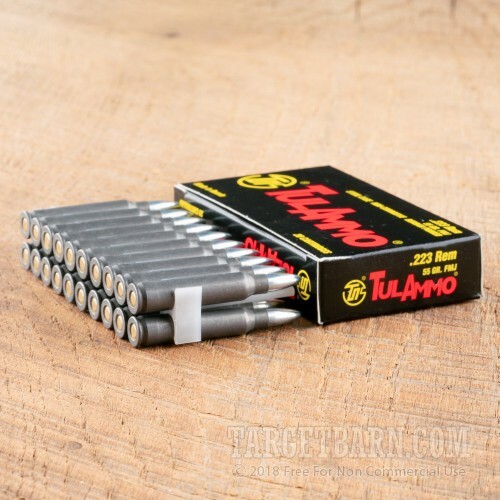 Expect ballistics virtually identical to those of M193 ball ammo. 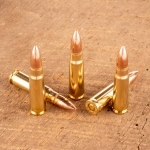 Tula ammo is loaded in Russia using non-corrosive Berdan primers.